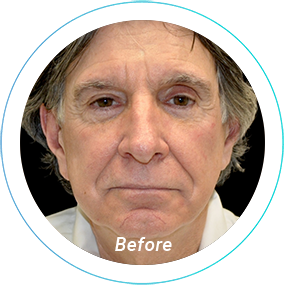 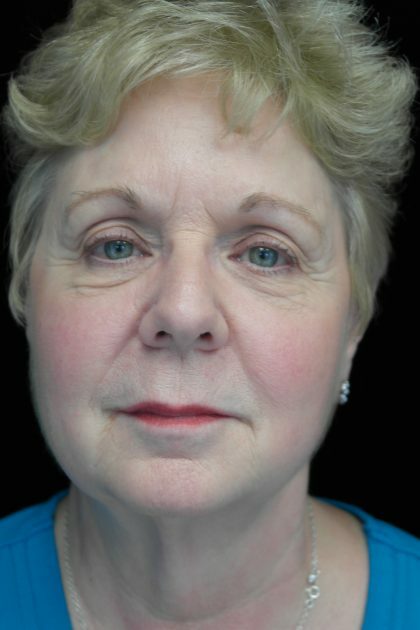 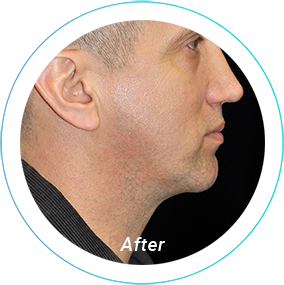 Bellafill injections offer a long-lasting way to reduce facial lines and wrinkles for men and women. 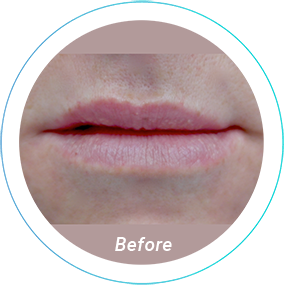 Bellafill is the only FDA-approved, ‘permanent’ filler that smoothes wrinkles, lifts sunken areas of the face, and minimizes the appearance of smile lines between the nose and mouth. 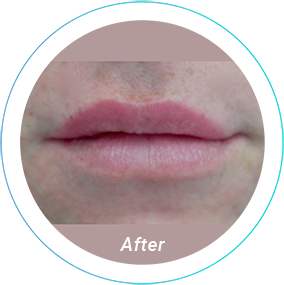 While most dermal fillers are effective in producing temporary results, Bellafill supports natural collagen production to promote facial fullness and skin improvement for years after your treatment. 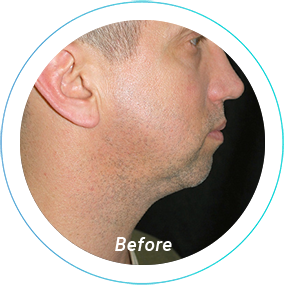 We have helped men and women from Pittsburgh to Cranberry Township and beyond look and feel their best with our med spa treatments. 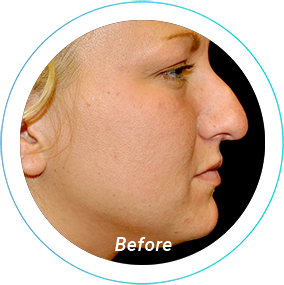 Contact us online today or call 724-759-7777 to schedule your consultation. 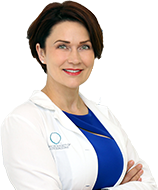 If you’re seeking an easy, in-office treatment that can bring back the glow, smoothness, and firmness of youthful facial skin, we urge you to call our Pittsburgh office today. 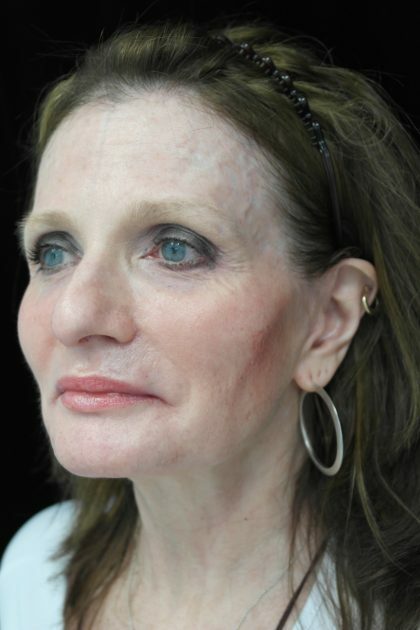 Patients who react positively to the Bellafill Skin Test, display severe allergy symptoms, have known allergies specifically to lidocaine or bovine collagen, have bleeding disorders or are prone to excessive scarring are not going to be candidates for this treatment. 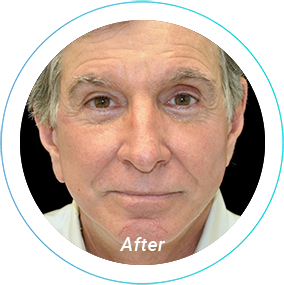 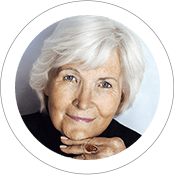 Dr. Wooten administers Bellafill only to the specific treatment areas on your face. 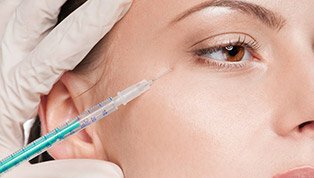 A small needle is used to inject the gel solution which is comprised of 80% collagen and 20% PMMA (polymethylmethacrylate), the agent responsible for prolonged collagen production in your body. 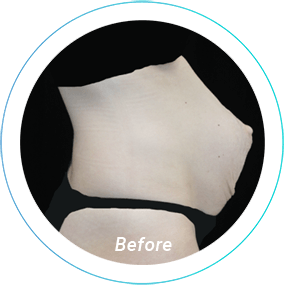 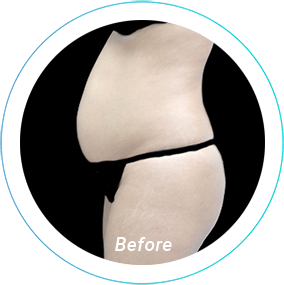 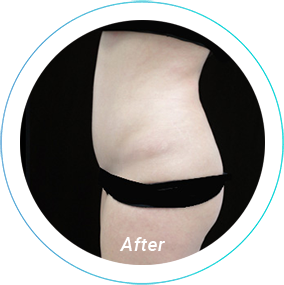 The entire process lasts about 30 minutes and usually takes place in Beleza’s Pittsburgh office. 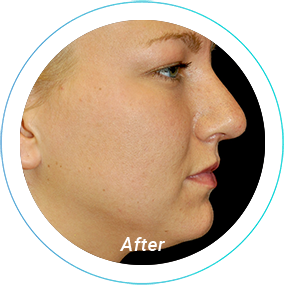 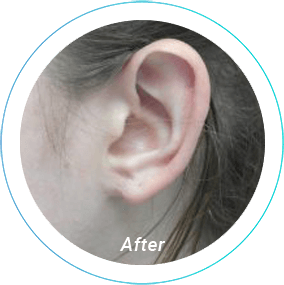 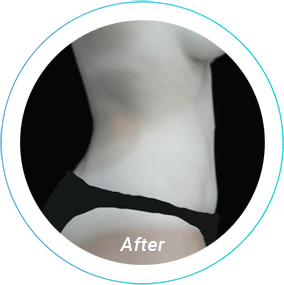 Bellafill injections are combined with an anesthetic, which minimizing any pain that might have taken place during or following treatment. 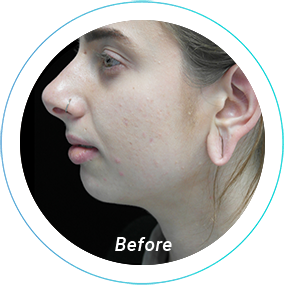 With an immediate increase in skin volume combined with lasting collagen production, there is no wonder why 91% of patients are likely to recommend Bellafill. 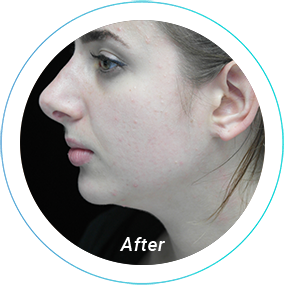 It actually repairs your skin problems rather than just filling! 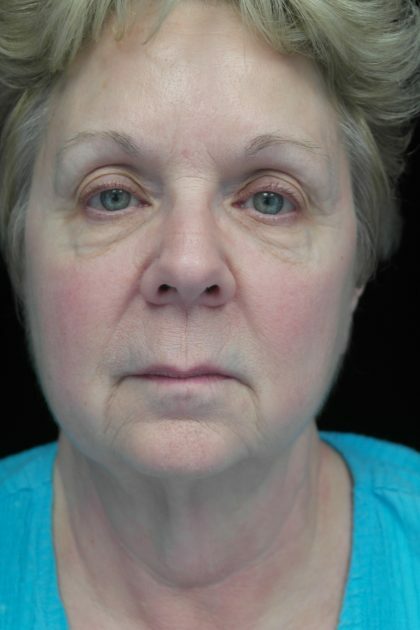 PMMA replenishes collagen deficiency by working with your own biological processes for natural results that continue to improve, repair, and rejuvenate your skin over time.